A valid email address and password is needed to enter the membership portal. Please enter your information used by the membership office, then click Log In. If you need login assistance, please contact the APCE Administrative office at apceadminservices@travelink.com. 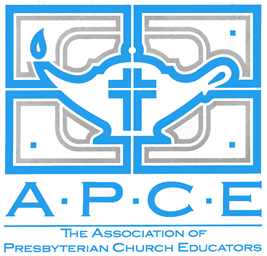 Become a new member of APCE by entering your information below.